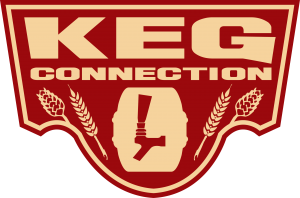 OBLIGATORY FINAL REMINDER: Homebrewcon in Portland, Oregon is coming up AND we’ve got a FREE shirt just for you! It’s true! CLICK HERE to reserve your free shirt if you’ll be attending the event and want to represent our show, which may or may not be in your top 100 favorite shows to listen to. 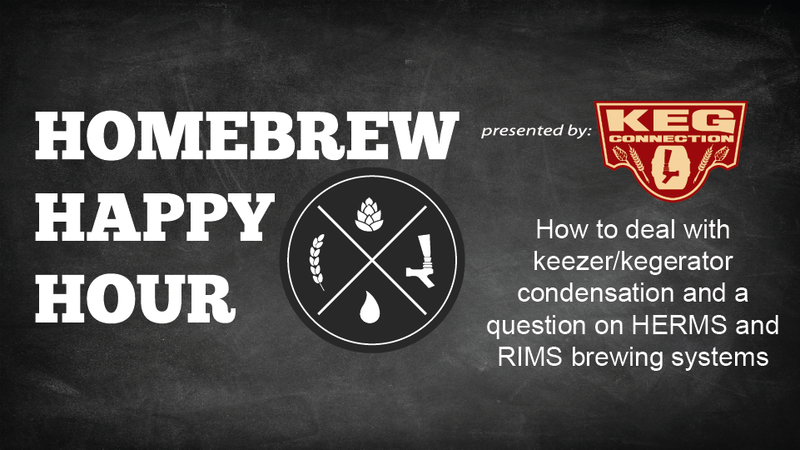 On today’s show, Joshua and James are missing Todd but take your questions on dealing with condensation inside your keezer or kegerator and we also discuss the differences and advantages between HERMS and RIMS brewing systems.